Basecamp is one of the top project management software but at the same time due to high prices and few other reasons many people avoid using it. So what else if I need an alternative to Basecamp? 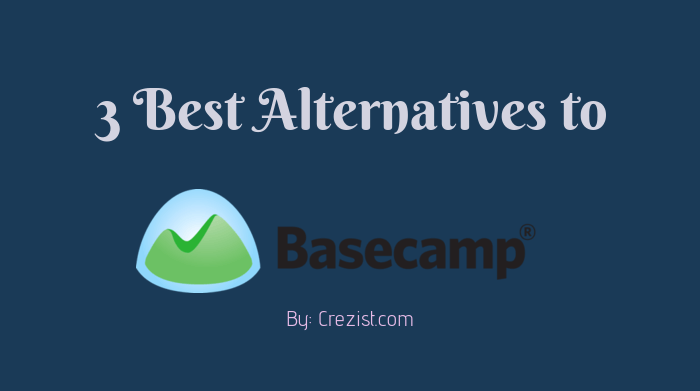 Well, this article is all about the alternatives to Basecamp project management software and here I will be listing Top 3 Software Alternatives for Basecamp so that you can select the one which will satisfy your requirements. But before moving ahead, let me share why I wrote this article about the alternatives of Basecamp. Why was Basecamp so much popular and why people want an alternative? Basecamp is one of the oldest project management software in the industry and so captured the market first and with the features maintained it. They have over 17 years of experience in this market segment and claims to provide the utmost user-friendly program. But wait there is a negative side also. Not all the customers of Basecamp are happy with product and solutions as it doesn’t provide all the bare necessities. • Import Microsoft Project Files etc. Thanks to the 3rd party extensions which provides such features which you can use as a plugin to Basecamp and the best of it is Bridge24 for Basecamp. It offers a tabular view for task reporting, a Kanban view, numerous calendar views, exporting ability to Excel, and more. But the individuals and companies who look for such features in the same tool started looking for the alternatives and if you are among them then this post is for you! Here I am going to share top 3 alternatives of Basecamp which provide all the features of Basecamp with the features those Basecamp doesn’t provide but should be. Our first pick is AceProject. This is an excellent software which you can go as an alternative to Basecamp with lots of features, attractive pricing, and dedicated support. It is the leading and most loved alternatives to Basecamp due to its features and support. 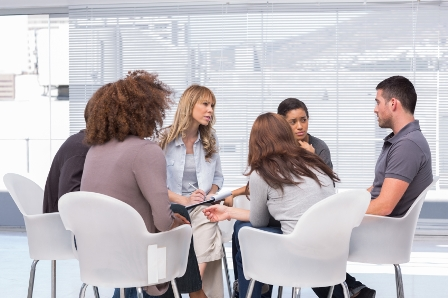 AceProject helps you to organize, track and collaborate very easily. It has a great user interface and is easy to use and so anyone can easily start with AceProject. Also, the basic version is FREE and the standard one just starts at $19. Teamwork is one of the great alternatives to Basecamp and is known for the features like privacy control, Gantt charts, sub-tasks, iPhone, iPad and Android apps. Teamwork is being used by over 250,000 customers worldwide including PayPal, Forbes and much more. It is one of the easiest tools to manage your projects online. So far, on the ProWorkflow platform, over 2,170,828 projects have been created, 11,276,122 tasks and 42,103,048 hours have been used. The figure itself tell how popular it is. You can even start free with ProWorkflow as a free trial and their pricing also just starts at $10 per month and so is very economical as well. These were all about the top 3 alternatives of Basecamp. These software are loaded with so many advanced and user-friendly features those will help you to manage your project efficiently. Do share your experience with us, if you have any of these?